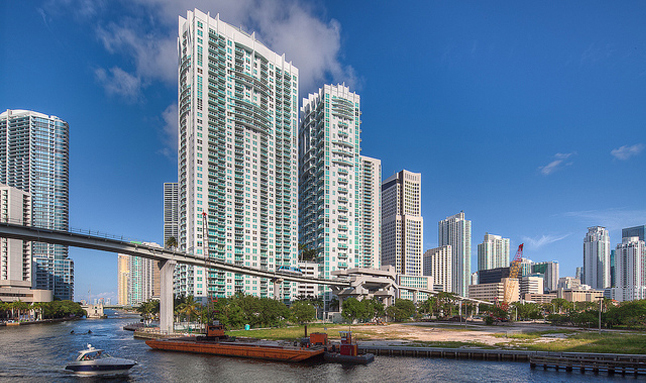 RDP AGENCY LLC, a full service language translation and interpretation agency,opens its new office at 801 Brickell Avenue, Suite 907, Miami to serve the South Florida region. Since 1997, RDP Agency has provided cost effective and high quality translation, proofreading, interpretation and related services in over 100 languages and dialects. Established in Connecticut and privately held RDP specializes in translations by humans; using only real translators, not automated systems, to provide translations. This ensures a high standard of linguistic and contextual accuracy. RDP Agency has completed translation projects for various local, state, and federal agencies, as well as for Fortune 500 companies. RDP Agency relies only on translators and interpreters of native fluency with years of professional experience in their areas of expertise and covers a complete range of languages and subjects. RDP Agency has been a state approved vendor for the State of Connecticut for over 12 years and has been awarded two (2) Top Business Awards by DiversityBusiness.com. In August of 2011, Raquel Pacheco, owner of RDP Agency, was featured in the NY and CT subscriber issues of Forbes Magazine in the CT Women in Business insert. In addition she has been recognized as a lifetime member by Worldwide Who’s Who.